Just a few items I’m dreaming of this week! Miley Cyrus is certainly a style icon, a definite trendsetter. Being a MAC devotee, I’m excited to try this product. This colour would look amazing over the MAC lipstick in Flat Out Fabulous, or as a stand alone product. At £14.50, it won’t break the bank either! We may not be getting too much in the way of summer weather, but I’m in love with this play suit, and I think worn with a chunky knit, tights and boots, this could be perfect to carry us into AW15. Yours clothing, thank you! 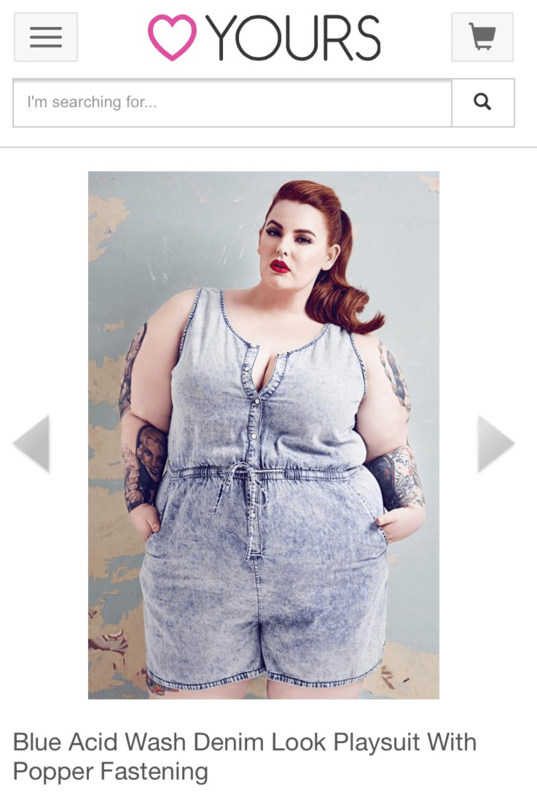 Miss Guided now do a Plus Size range, which I’m dying to try. This jacket ticks a lot of trend boxes and would be very versatile. At £45, it’s a cheaper alternative to many of its genuine suede counterparts! For years, I’ve wanted to own an Urban Decay palette, and the third offering is the one I want. Yes, at £38 it’s not cheap, but I’ve heard such good reports I’m sure it’s worth every penny. I’ve tried the Barry M “alternative”, which is fine, but you can tell it only cost £7! The eye shadows don’t blend and stay put as well as I’d like. Maybe it’s time I invested! Okay, £55 for three nail varnishes is excessive! But this is a wish list! 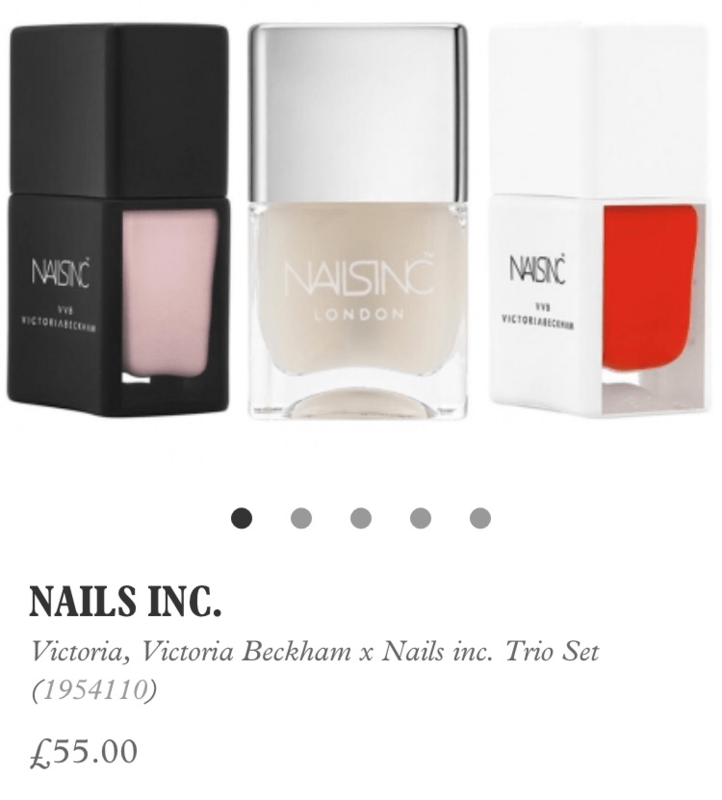 This Nails Inc and VB collaboration for Harvey Nics is on fleek! The colours are just perfection. This is a dream item in itself. Come back next Wednesday for more Wishlist Desires!